Yum! This one is self explanatory. Slice strawberries in half. Spoon Greek yogurt onto a shallow dish and dip the strawberries in the yogurt. Place dipped strawberries in a plastic container lined with parchment paper and freeze. Recipes posted from Eat Good 4 Life, Prevent Disease. Meal prepping is all over the social media sites. Go to anyone of them and look up the hashtag #MealPrep. There are a lot of great sites and users who are sharing what they are doing. You can get tons of ideas! Have you ever prepared and readied your meals for the whole week? Well this was a first for me!! 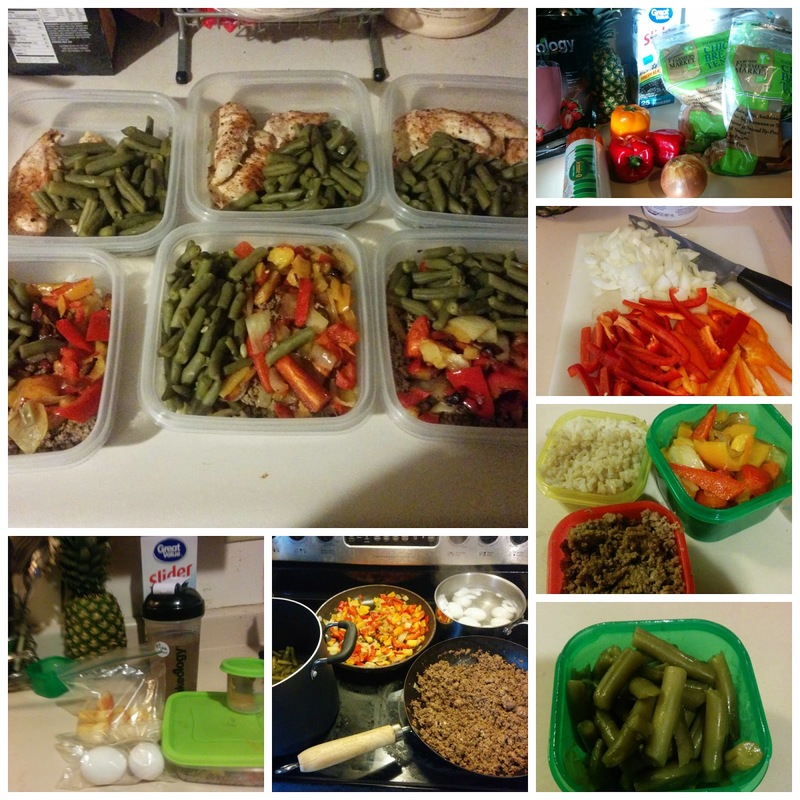 To help keep me on track during the work week I decided to prep all of my meals for the week. Disclosure: I prepped my meals and my daughters, lunch and dinner every for 2 people (4 meals/day). I only had 12 storage containers so I was only able to prep 3 days for each of us. I will need to prep the remainder of the week on Wednesday. I used the 21 Day Fix eating guide to figure out what I would be eating each meal and used the containers to measure my food for each day. Having my meals all ready to go definitely helped me today when I was rushing around in the morning and again in the evening after a long day at work and then doing my workout. Will probably tweak this as we go from week to week. Some weeks I can see prepping lunches and snacks only and have a dinner cooking in the crock pot or do a salad. I really loved the turkey/pepper meal I threw together. Lots of seasoning and great taste. Garlic, ground turkey, salt, pepper and Cajun seasoning. Sautéed the onions, red and orange bell peppers all together in a little bit of coconut oil. Join me on Facebook at: https://www.facebook.com/FitClubKC. Chances are, you probably kick off each week with every intention of eating healthy, home-cooked, veggie-packed meals. Then reality happens, and the next thing you know, you’re grabbing fast food on the way home from work or staring into your empty fridge until you give up and polish off a bag of chips for dinner. 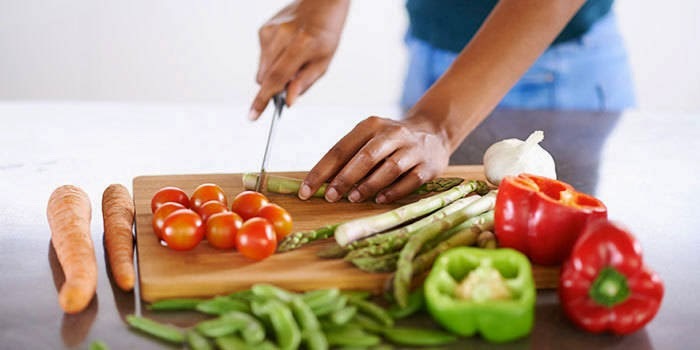 A few simple meal planning strategies can help you get your nutritional game on point—and you don’t have to be a domestic warrior to pull it off. Here are five to get you started. Once you know what you need to eat, compile a master list of recipes. That way, you can pull easily from that list rather than combing through cookbooks every week or falling into the rut of repeating what you made last week. Use whatever organizational system works for you—Pinterest, meal planning apps, index cards in a recipe box, or even an Excel spreadsheet. “When I find a recipe I want to make, I print it out and add it to a binder,” says Autumn Calabrese, creator of 21 Day Fix. “Each week I go though it, find a new one, and add those ingredients to my shopping list. It’s important to keep variety in your plan so you don’t get bored.” When you’re planning your meals for the week, it’s okay to leave some flexibility. Some people make a school cafeteria-style calendar and schedule every last snack in advance—but it’s also okay to stock up on healthy staples and then wing it at mealtime. 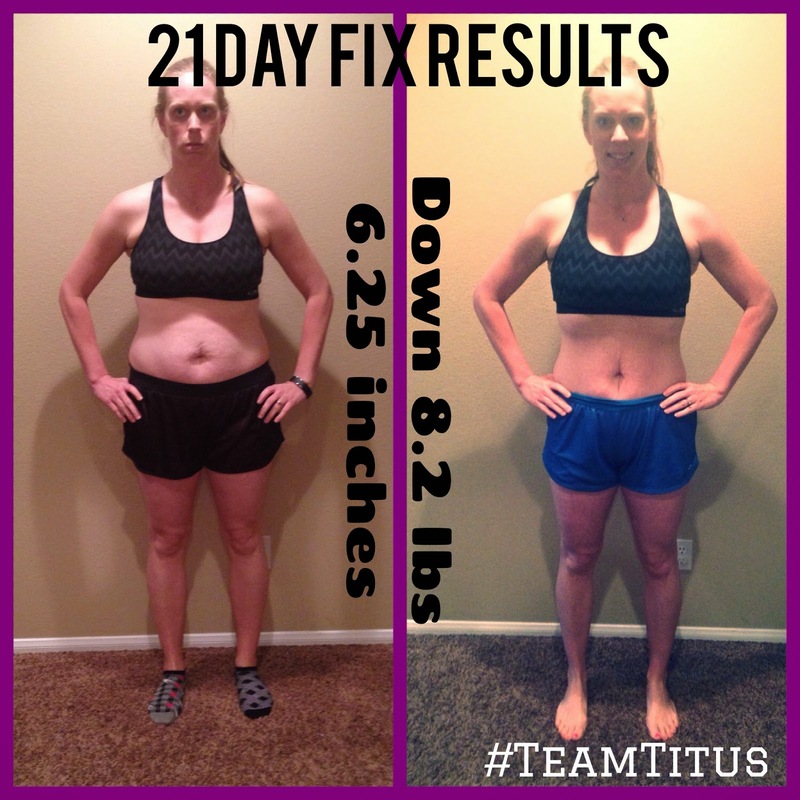 21 Day Fix is No Joke! Everyday real people are seeing great results with this program and I want to share my top 3 reasons why. 1. Program is only 21 days long with 30 minute workouts. 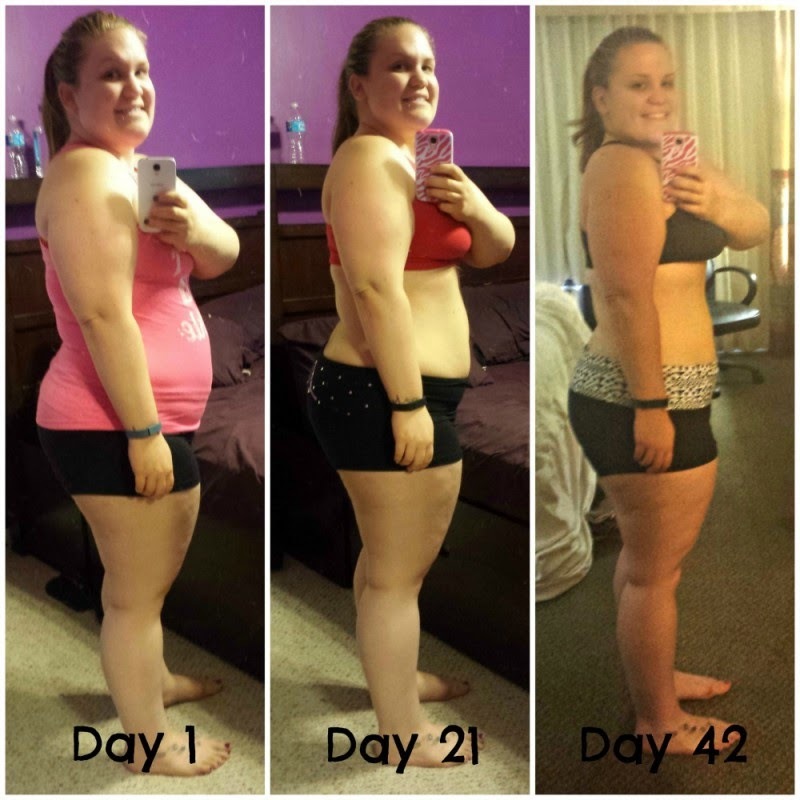 For some it is hard and scary to commit to a 90 day program, but 21 days is doable for anyone. Short achievable goals build us up for success. 30 minute workouts make it easy for anyone to "find the time" to workout. You have to throw the "I don't have enough time" excuse right out the window. EVERYONE has 30 minutes. 2. Food containers. We see it time and time again, you are killing your workouts, maybe even completed an entire 60 or 90 day program, but you didn't lose any weight or very little. Nutrition is EXTREMELY important. It's not all about the workout. Yes, you are getting stronger and fitter doing the workouts but as Tony Horton famously says, "Abs are made in the kitchen." You CANNOT out exercise a poor diet. 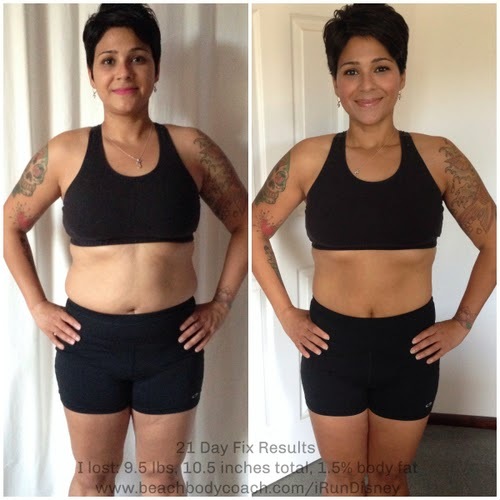 This is where 21 Day Fix has been able to help give so many the success they have been looking for in the past. With the easy to follow color containers you learn portion sizes and what you should be eating. Nutrition made super simple!! 3. Support. I can't emphasis this enough!! FREE coaching and ongoing challenge groups help keep everyone committed and motivated. You are not alone on this journey! Studies show that having support enhances self-control and self-esteem and provides motivation to keep going strong. Researchers at the University of Pennsylvania recruited 166 people to participate in a weight-loss program either alone or with three friends or family members. Among those who embarked on the program with friends, 95 percent completed the program compared to only 76 percent of those who dieted solo. After 10 months, 66 percent of the group dieters had maintained their weight loss compared to only 24 percent of those who were on their own. Join me and you will be placed in a closed Facebook group with other challengers doing a Beachbody program. You will have one on one access to me, your coach. I will be there to help reach your goals. Interested in joining an upcoming Challenge Group? Fill out the short questionnaire HERE. 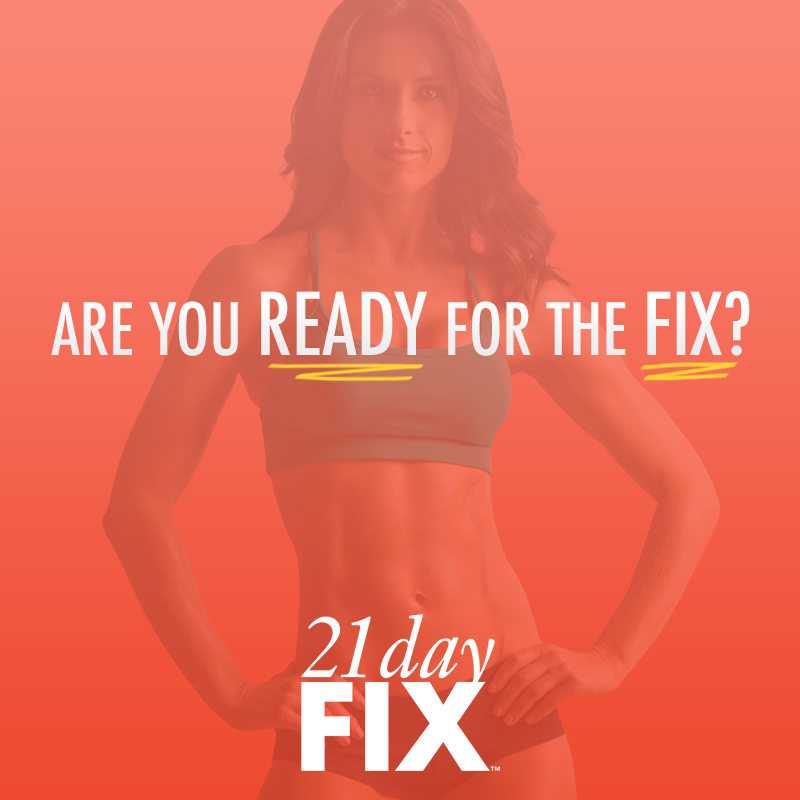 Ready to get started, order 21 Day Fix Challenge Pack HERE and then fill out the short questionnaire HERE. 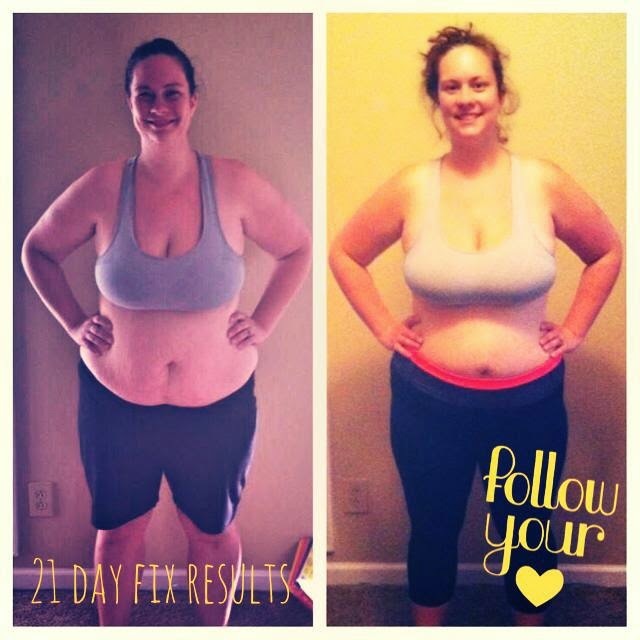 Let me know you just purchased 21 Day Fix and we will get you started! 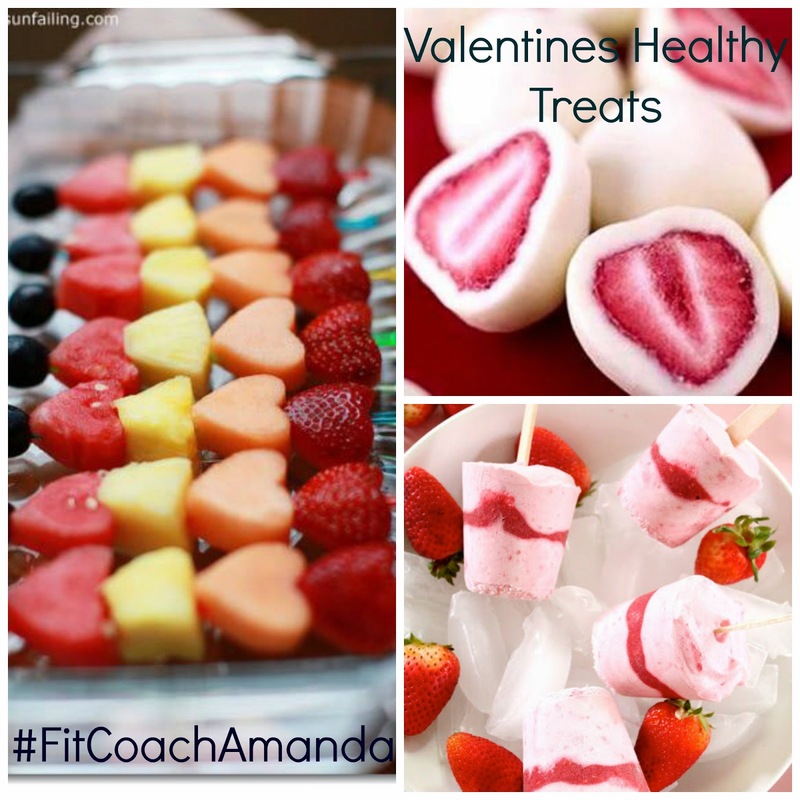 As always, you can contact me at fitcoachamanda@gmail.com. Are you on Facebook? 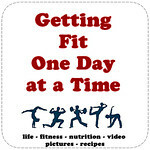 Join me at www.Facebook.com/FitClubKC.